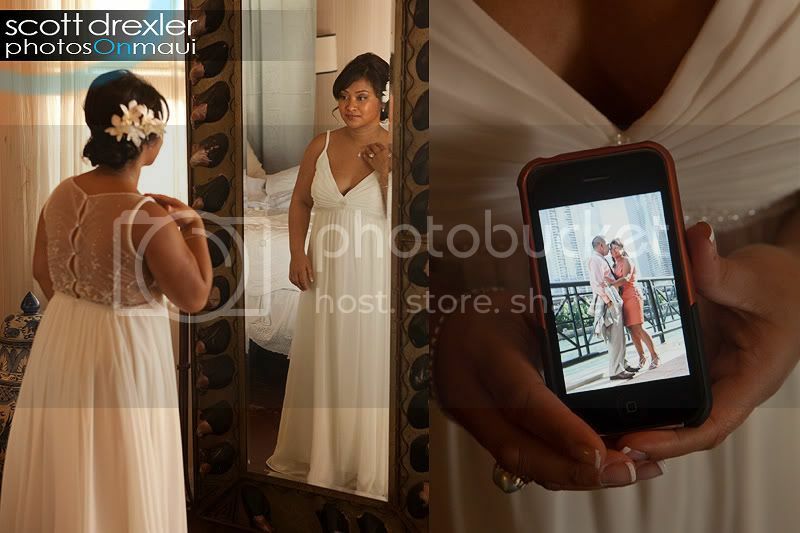 JR and EF met through a “set-up” by a mutual friend and today is “Their Day”. 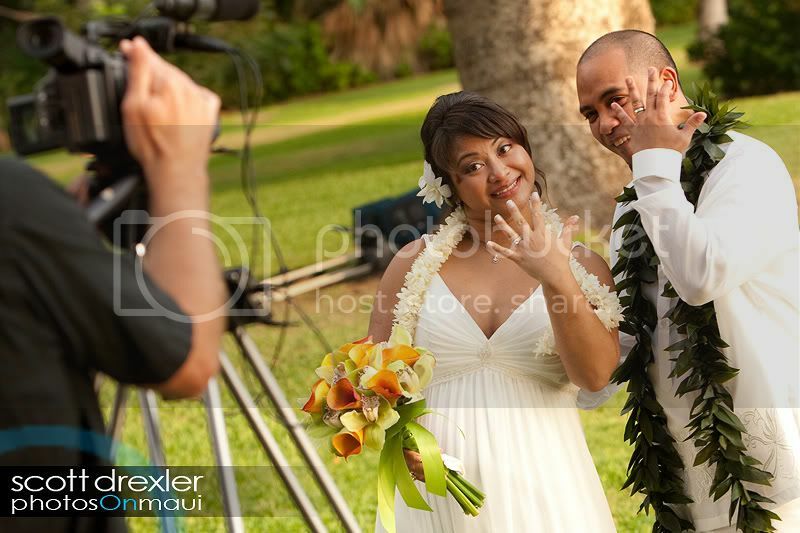 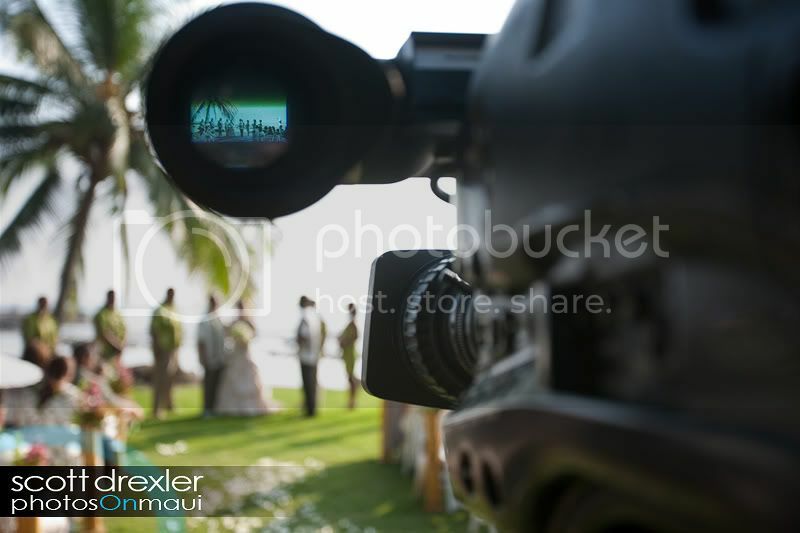 White Orchid Wedding’s, Linda Santos, coordinated the wedding and the world watched as Hawaii Video Memories broadcasted live. 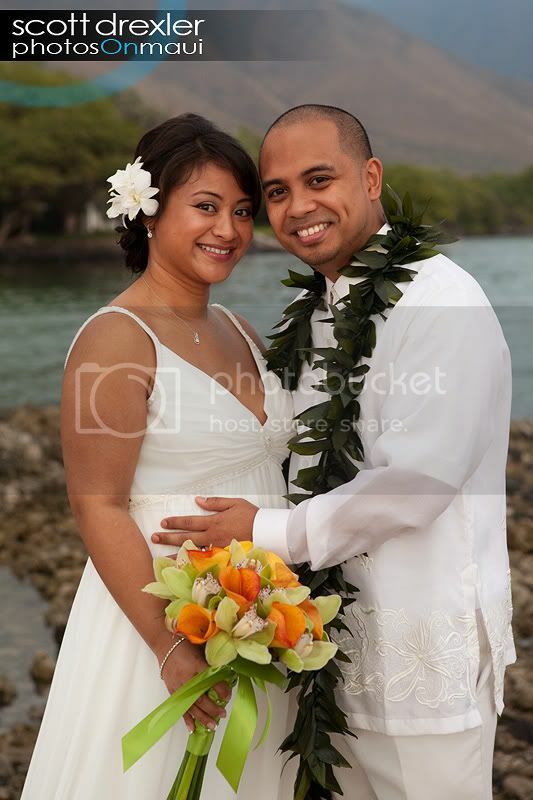 Congratulations Ella and Jesch! 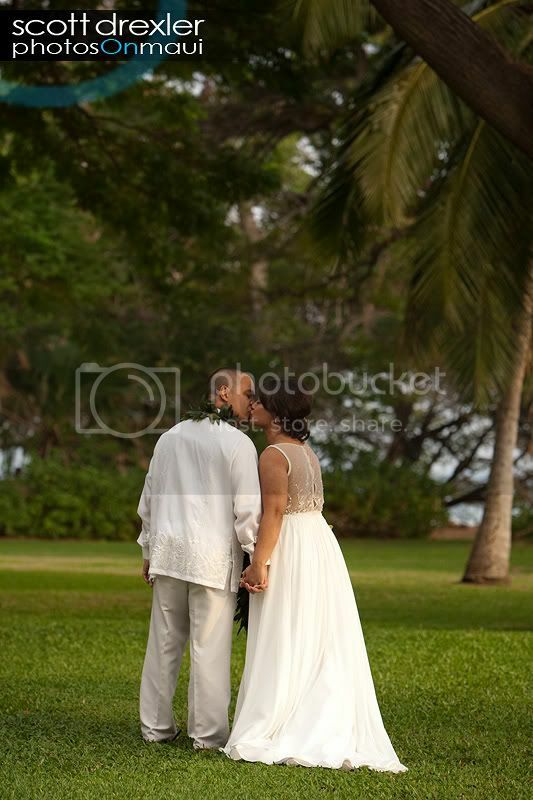 Thank you for sharing your day with me. 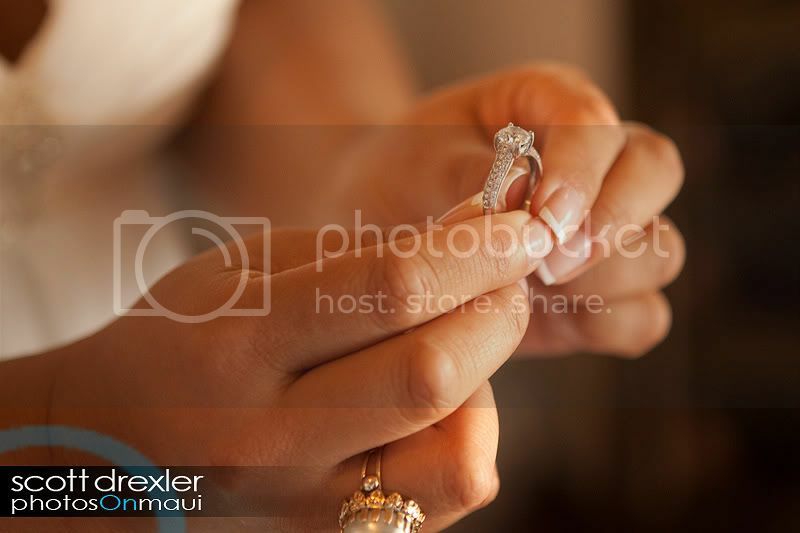 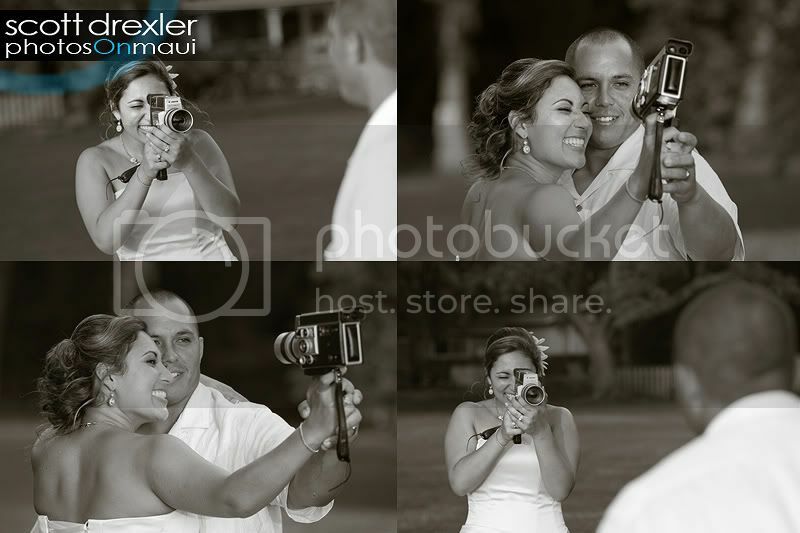 For me, it’s always such an honor to be chosen to document the beginning of a couple’s life together…..and it’s even more exciting when I am asked by a colleague to shoot her wedding. 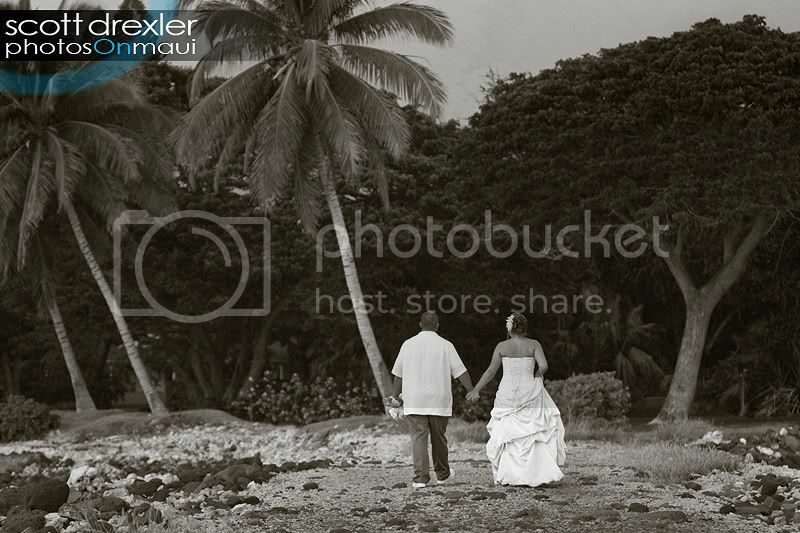 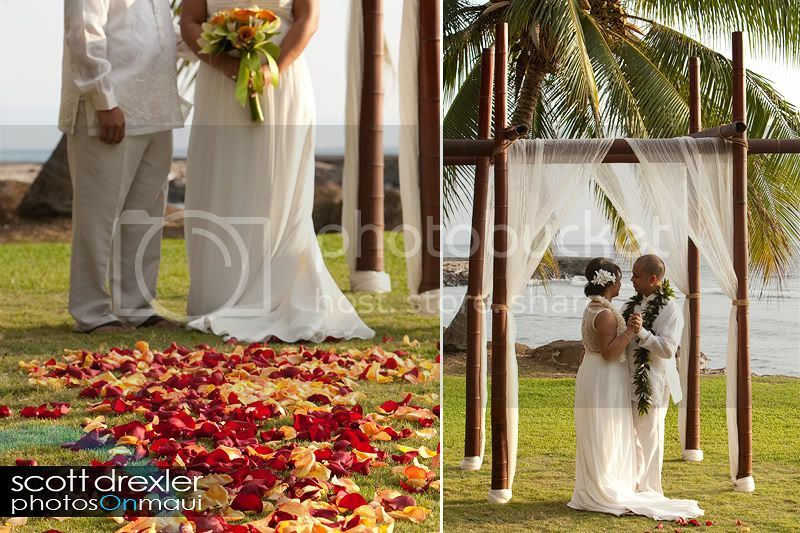 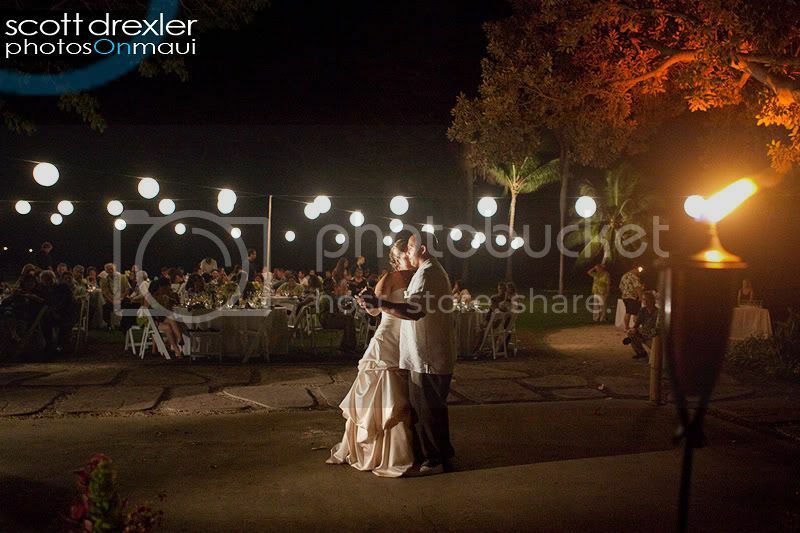 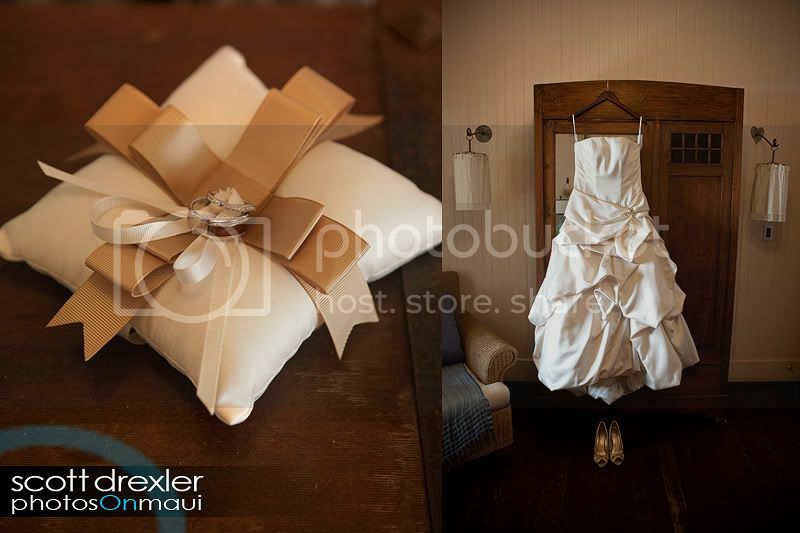 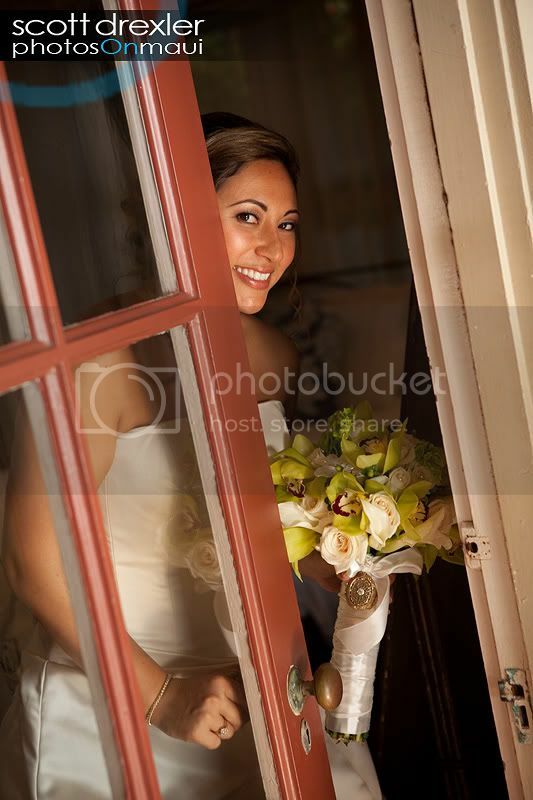 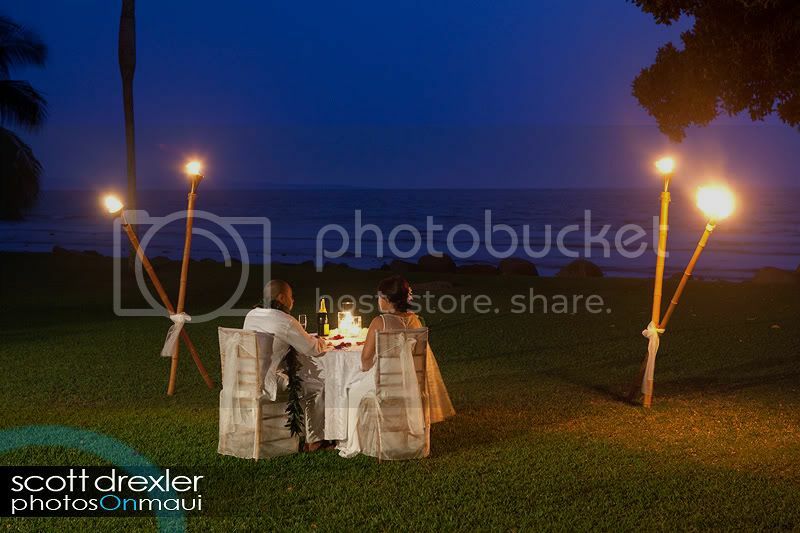 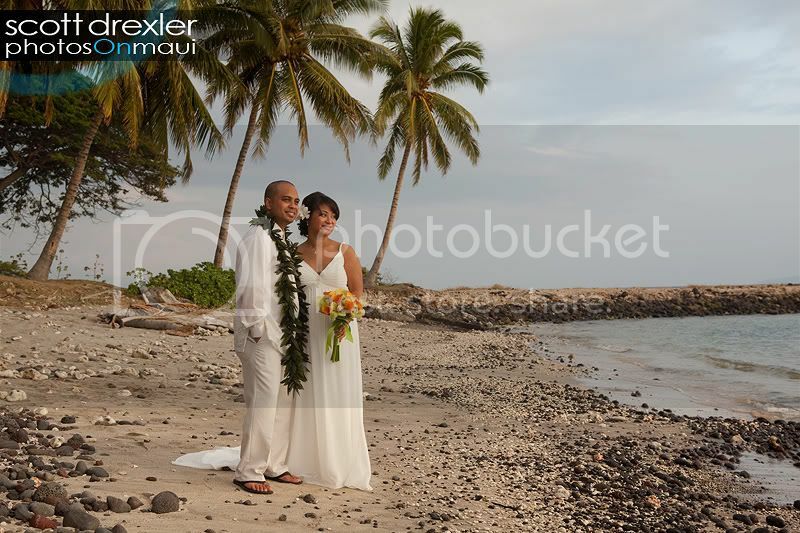 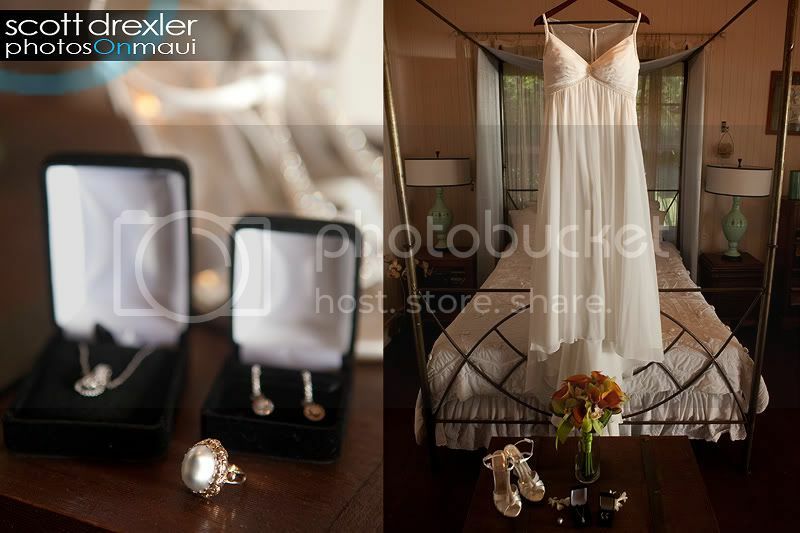 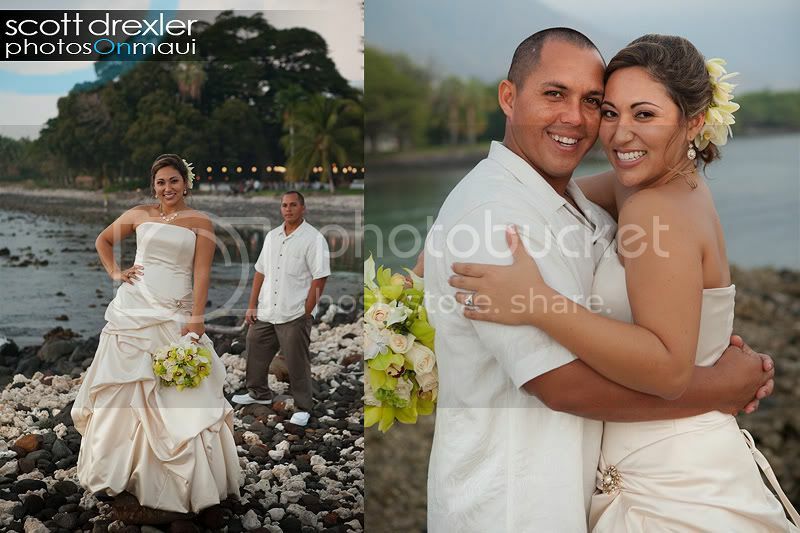 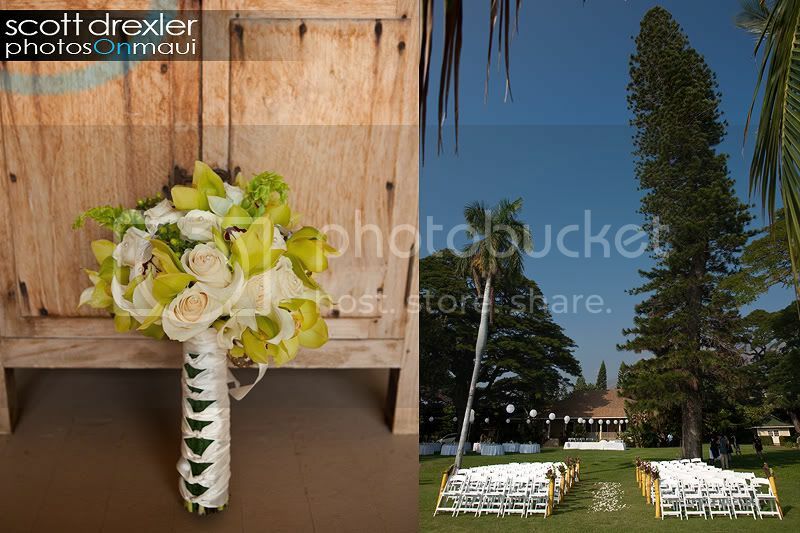 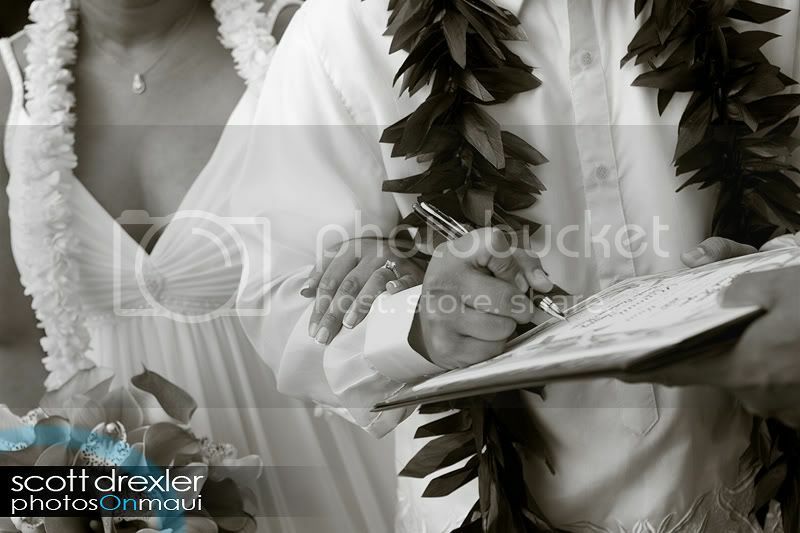 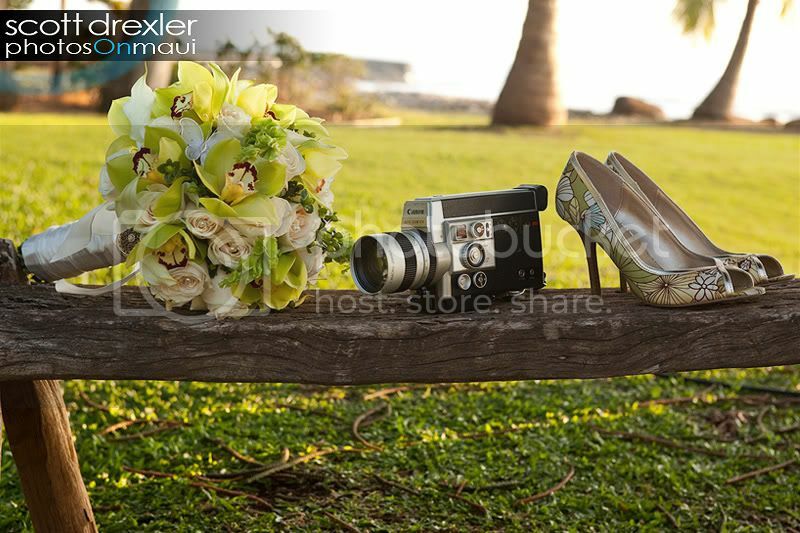 Tropical Maui Weddings coordinated the event at the scenic Olowalu Plantation Estate. 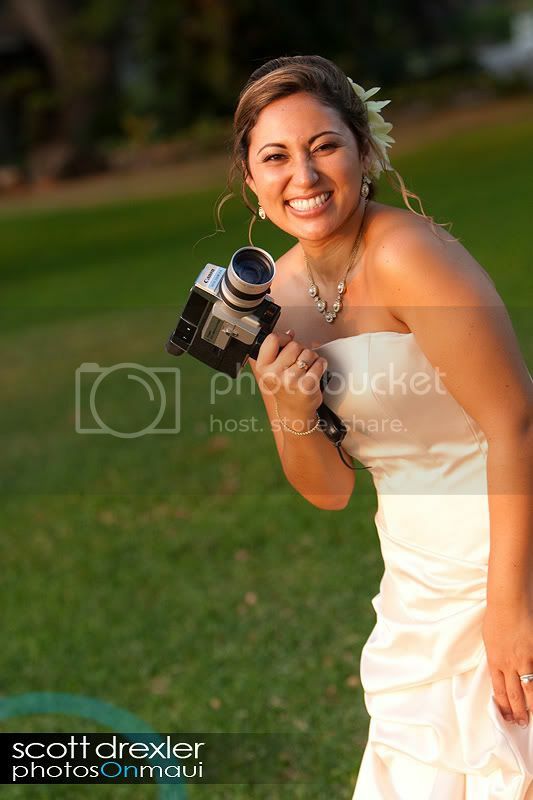 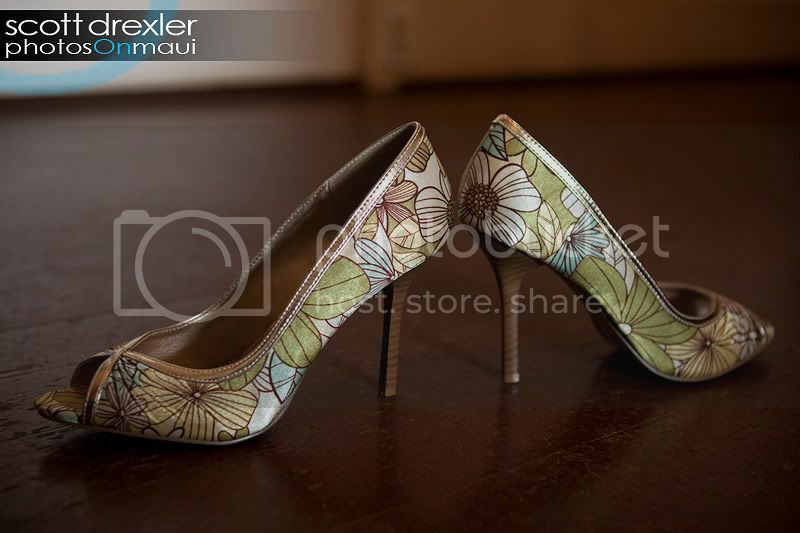 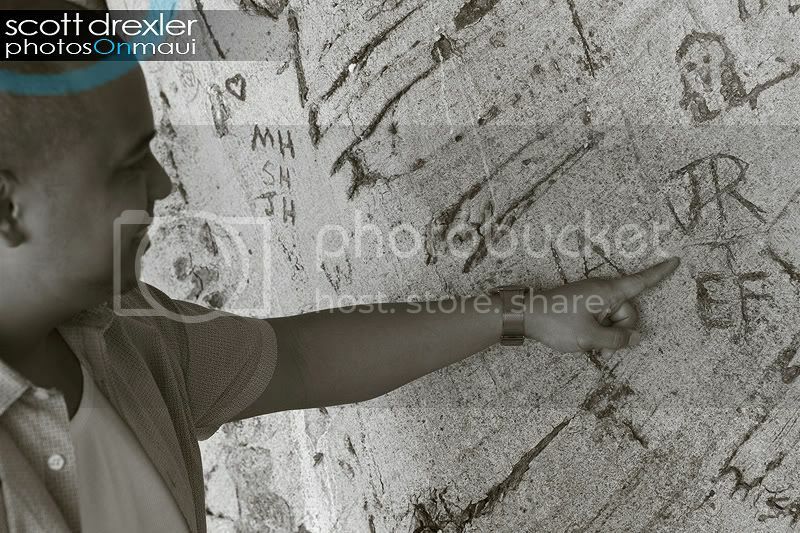 Ryssa claims that she is more comfortable behind the lens, however, today she “rocked it out“! 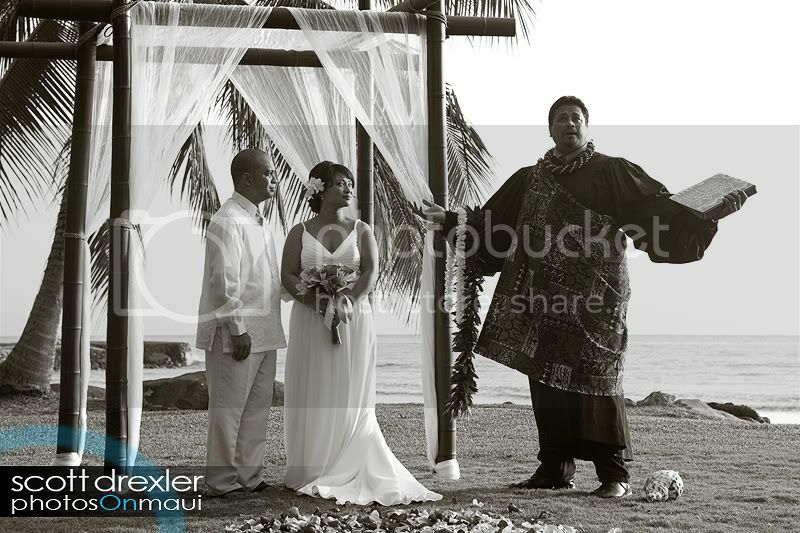 Along with Ryssa, the talented Brendan Reiss of Hawaii Video Memories captured the energy and emotions of the day. 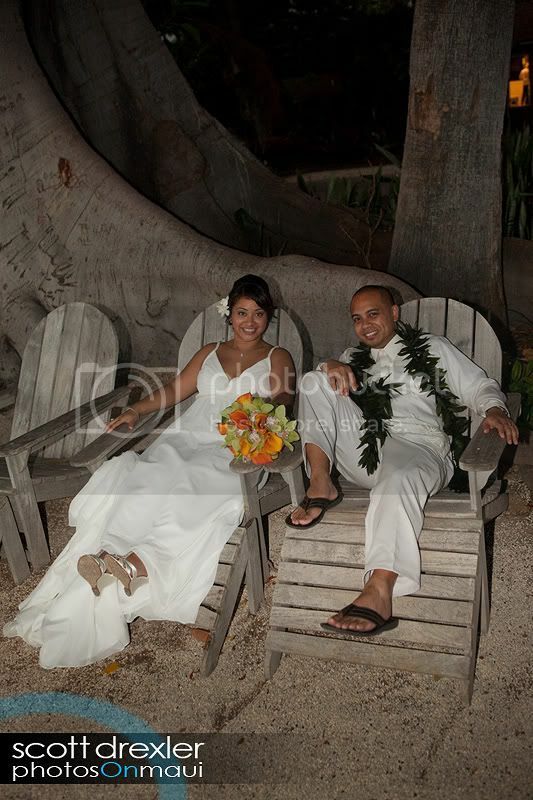 Ryssa and Lono, remember, this is just the Beginning….